Our Deluxe Rooms feature all necessary amenities including LCD TV with cable and intercom telephone.The washrooms are clean and hygenic and have hot and cold running water with showers. Our dedicated sincere staff provides room service with special care. 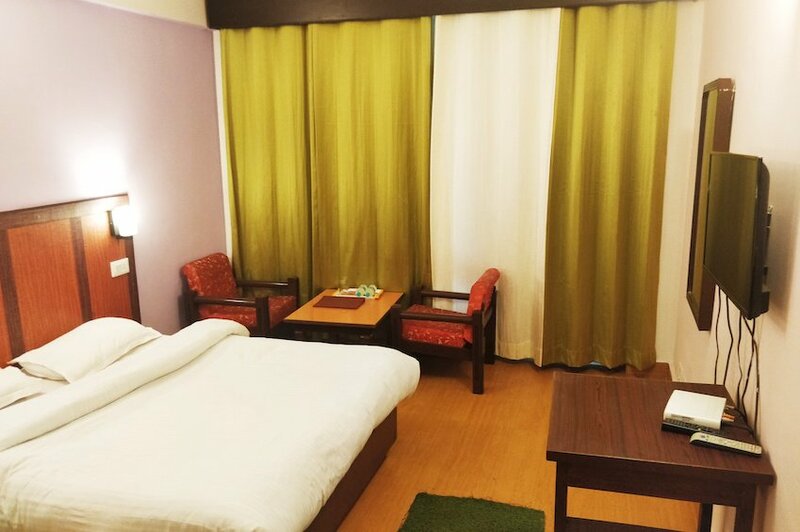 Located in a nice green peaceful place we provide our guests a lovely restful memorable stay.